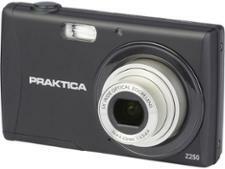 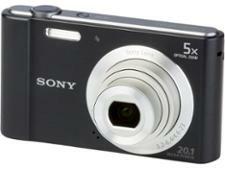 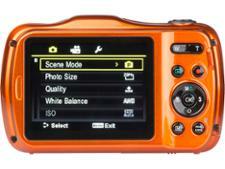 Praktica Luxmedia WP240 compact camera review - Which? 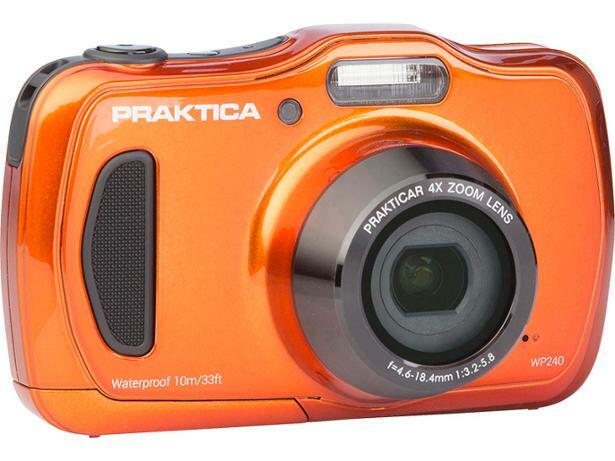 Available in orange or blue, the Praktica Luxmedia WP240 is a waterproof camera that aims to make sure you never miss a treasured holiday moment ever again. Praktica claims it has easy-to-use menus and a simple setup, but is this the camera that you and your family have been waiting for? 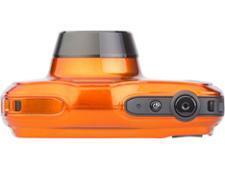 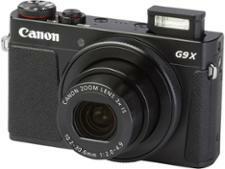 We sent this camera to our test lab to find out — read our full review for our expert opinion.